Parts of the town of Thurmont in Frederick County, Maryland, have been put under a boil advisory until further notice. See what areas are affected by the advisory. WASHINGTON — Parts of the town of Thurmont in Frederick County, Maryland, have been put under a boil water advisory until further notice. Officials alerted on the advisory Tuesday night just before 10 p.m. 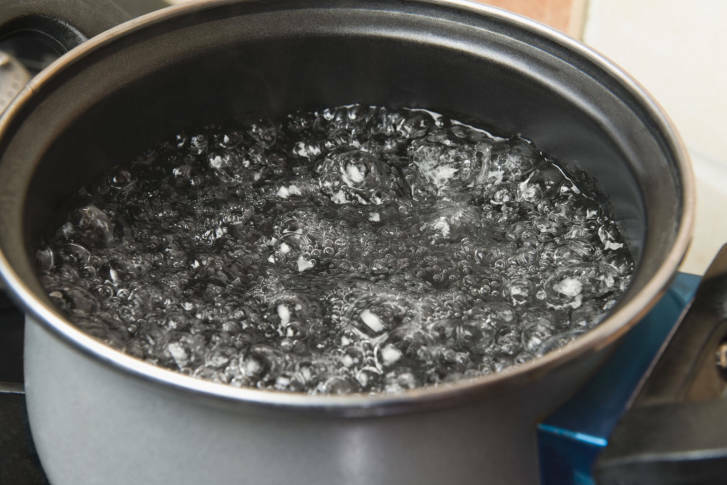 They say the advisory is due to a major water leak and that all residents in the area affected by the advisory should boil their water before drinking, cooking, making ice or preparing baby food. Tap water should be boiled for at least one minute after the water reaches a rolling boil, they say.